In the new issue of Insider: Apple will purchase edge-to-edge LCD-panel for unknown iPhone; HMD announced the date of transition Nokia 3, 5 and 6 on Android Oreo; Black GoPro HERO6 will offer a new level of an Amateur video; Google Pixel 2 and Pixel 2 XL will have a different design; Xiaomi and Qualcomm are working together on Snapdragon 845. 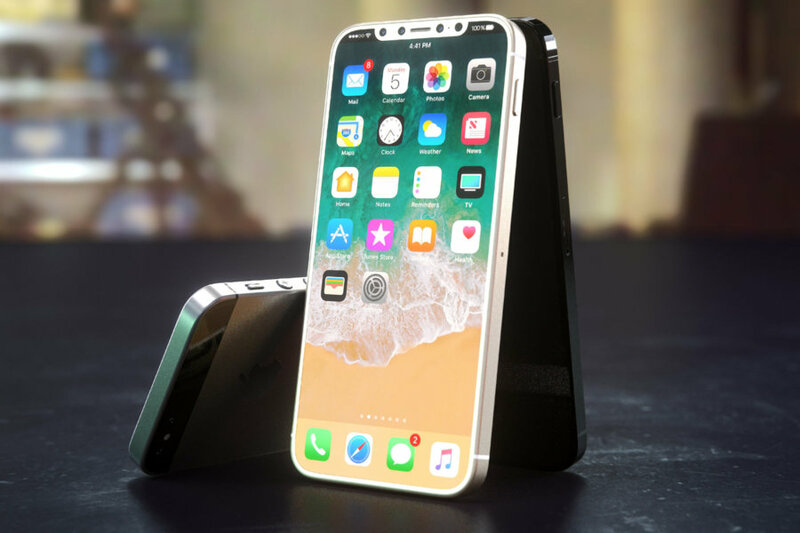 This year’s iPhone X was the first Apple smartphone with an OLED display, and next year all three models “Apple” smartphone will get the new screens. However, the Wall Street Journal stated that Apple is considering the purchase of advanced LCD-matrix Display from Japan for some iPhone models that will debut in the future. So-called Full Active-panel technology LCD company Japan Display, can be up to 70% of the annual turnover in the segment of smartphones by March 2019. A distinctive feature of such a panel — the minimum lateral frame, whose width does not exceed 0.5 mm. For comparison, the scope of OLED panels is 1 mm. Another advantage — lower cost compared to OLED. In any Apple can be used in the matrix is not yet clear, but rumors credited to their successors to the iPhone 8 and 8 Plus as well as updated versions of the Apple iPhone SE, whose existence is still in question. So far updates on new Nokia smartphones to the latest version of Android was primarily from leakage, which has become the database of popular benchmarks. As the only Nokia smartphone with an atypical version of “green robot” got into the field of view of insiders, the news quickly rippled through the media. Global HMD did not proceed with the confirmation and officially told, when Nokia fans should expect the arrival of the Oreo on your Android device. 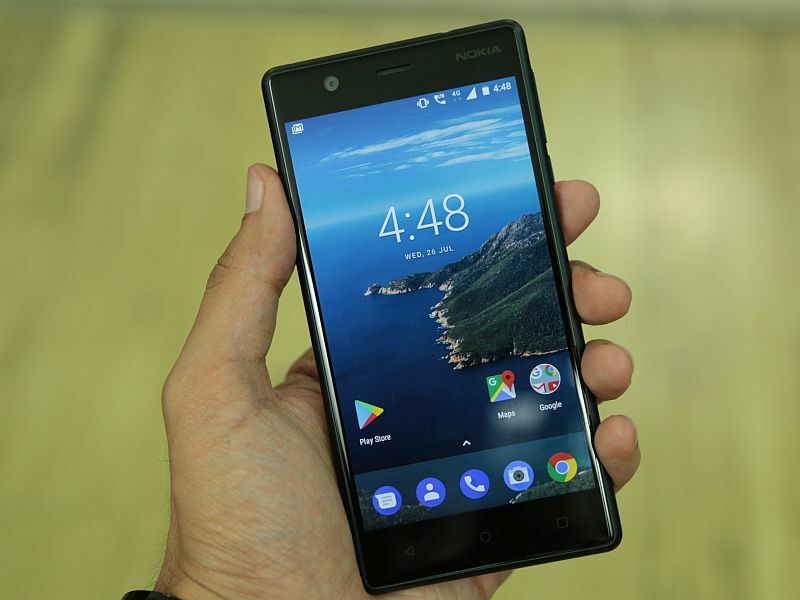 Senior Manager, regional units of the HMD in Australia, New Zealand and Indonesia mark Trundle in an interview confirmed that Nokia 3, Nokia Nokia 5 and 6 will be updated to Android Oreo until the end of this year. First will get the coveted update, unlocked smartphones, while owners of carrier versions will have to wait for adaptation and approval by the firmware directly by mobile operators. By the way, if HMD will keep the promise, Nokia 3 could be the cheapest Android smartphone 8.0 Oreo. 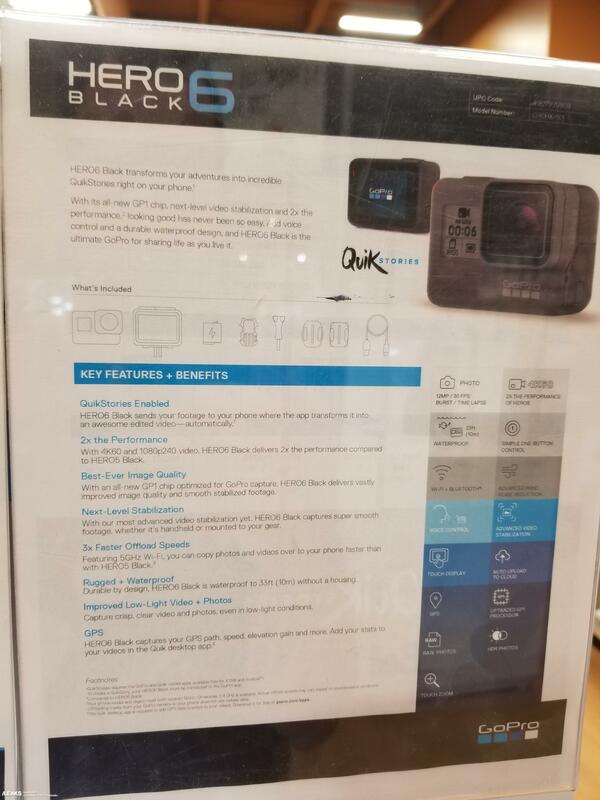 Resource SlashLeaks posted a photo of promotional material, which is dedicated to the new action camera GoPro HERO6 Black. Inside the camera is equipped with the latest chip GP1. With his help, achieved a twofold performance increase, the ability to shoot 4K video at 60 fps or slow-motion Full HD video at 240 fps. paired with a smartphone, you can remove QuickStories — lots of photos included in the video. Manufacturers promise improved video quality, faster data transfer through Wi-Fi on the 5 GHz band, advanced video stabilization and high quality shooting in low-light conditions. Declared the possibility of working under water at a depth of 10 metres. The GPS module tracks the location and registers it in the form of geotags on the captured video. Date of announcement of the camera and its value is not reported. Less than a week separates us from two highly anticipated new products on the Android Google Pixel 2 and Pixel 2 XL. Accurate technical information is still unknown, but increasingly, the network flashed the rumors about the difference in design between Pixel 2 and Pixel 2 XL. 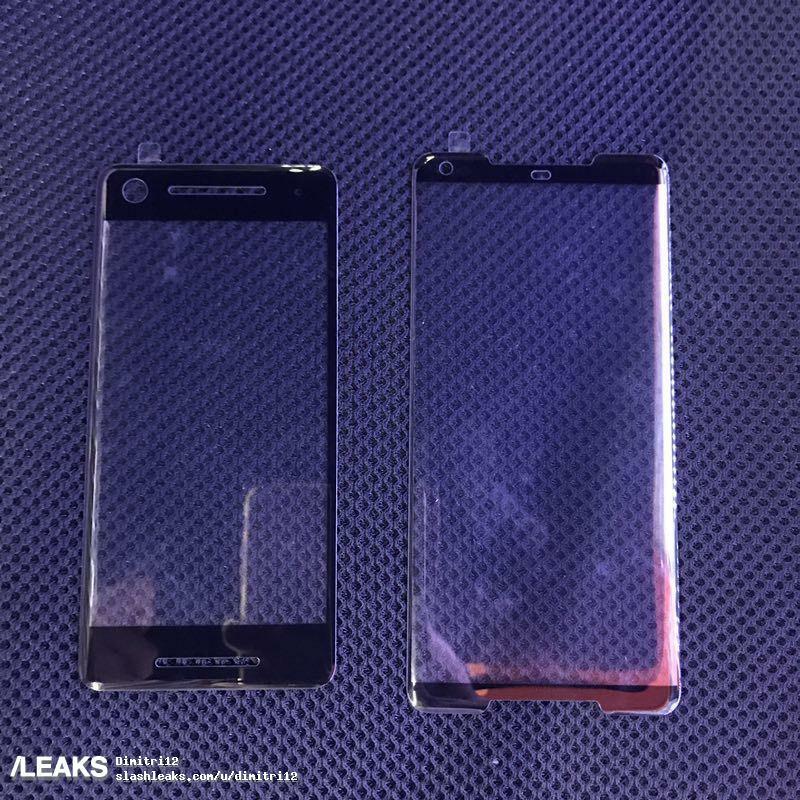 It is assumed that the smaller model will be made in the traditional design, while Pixel 2 XL will get a frameless screen. 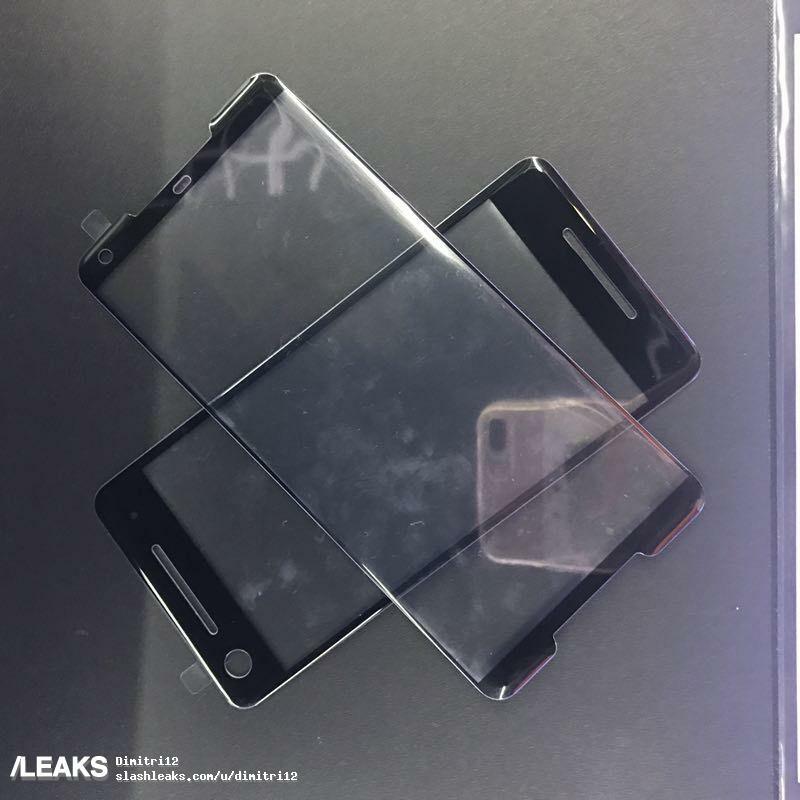 Pixel 2 with a thick frame and large eye of the front camera is reminiscent of the Sony device, whereas Pixel 2 XL design is coming to the Galaxy S8 Samsung. In both cases, there are front-facing stereo speakers, but the Pixel 2 XL they are harmoniously hidden in the edges of the front panel. Smart phones will show 4 Oct. Earlier this year it was reported that Xiaomi Mi7, will be built on the basis Snapdragon processor 845. Today’s industry insider from China confirm this information, declaring that Xiaomi and Qualcomm are working on an optimized version of the Snapdragon 845 v2. 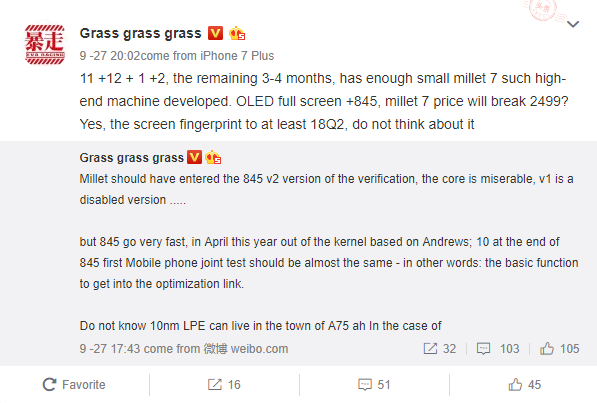 Mi7 test will start in November this year, and the final phase is scheduled for February 2018. Xiaomi Mi7 can get a big 6-inch OLED screen with an aspect ratio of 18:9. According to rumors, in the production of Snapdragon 845 busy and the company Samsung, which is using 10-nm process technology Low Power Early (LPE) FinFET. The processor comprises of Cortex-A75, graphics Adreno 630 and LTE modem X20 with maximum download speed up to 1.2 Gbps. Xiaomi Mi7 show in the first half of next year. Twitter will cease to restrain the flight of thought? You are reading an article on the Insides #1097: GoPro HERO6 Black, Google Pixel 2 XL, Xiaomi Mi7, and Qualcomm Snapdragon 845. All materials on the site Gadgets F, а также и статья Insides #1097: GoPro HERO6 Black, Google Pixel 2 XL, Xiaomi Mi7, and Qualcomm Snapdragon 845 - written for the purpose of information enrichment and we are happy if you like our magazine.